The statement followed remarks from the French Minister of Sport, Roxana Maracineanu who is advocating against the use of such songs and chants that are hateful and discriminatory in nature. She said she had been horrified by the racist and homophobic language used after attending a match between Paris Saint-Germain and Olympique Marseille. Homophobic chants, language and behaviors during soccer matches in Europe has been a hot topic as of late. With the Polish Football Association in hot water after several anti-LGBT banners were displayed during matches. Efforts made by several LGBT organizations, athletes and football teams from the UK and Germany Football v Homophobia, Warsaw FC, Queer Football Fans, Altrincham FC, VFL Wolfsburg, and Thomas Hitzlsperger have been proactive in working to break down homophobia and transphobia in soccer. Nathalie Boy De La Tour’s remarks show the ignorance that many people still have regarding the prevalence of homophobia and transphobia in sports leagues. Several studies (1, 2, 3) have shown that homophobia is very prevalent in professional sports and has a significant impact on not just the way fans experience the game, but the way the athletes perform. In some instances, it can even lead to violence. And despite what Nathalie Boy De La Tour says, it is often heard outside of the stadium as well and often carries on after the match is over. Her remarks have since drawn a lot of criticism and outcry from various people and she has since backtracked on her original statement. She has since stated that she “condemns all homophobic words.” But it doesn’t go far enough to recognize that use of homophobic and racial language is not acceptable in any environment, regardless of the history of its use. 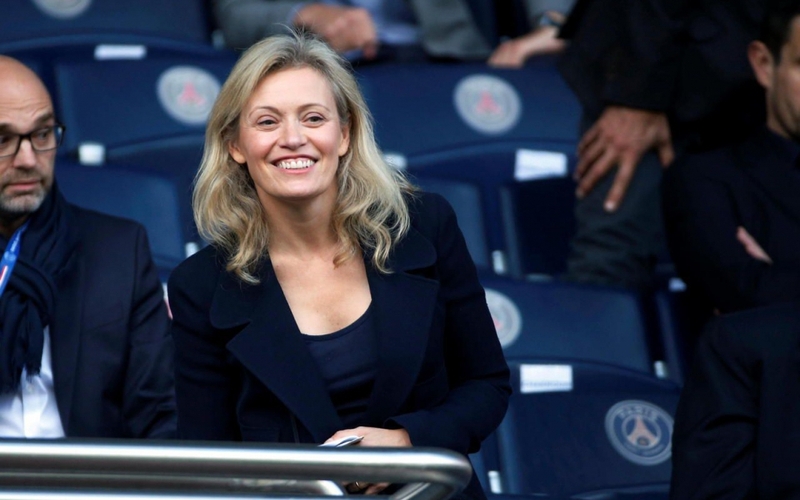 In her position as the president of the French Football Professional League, she is in the position to do something about it. Let’s just hope she does.